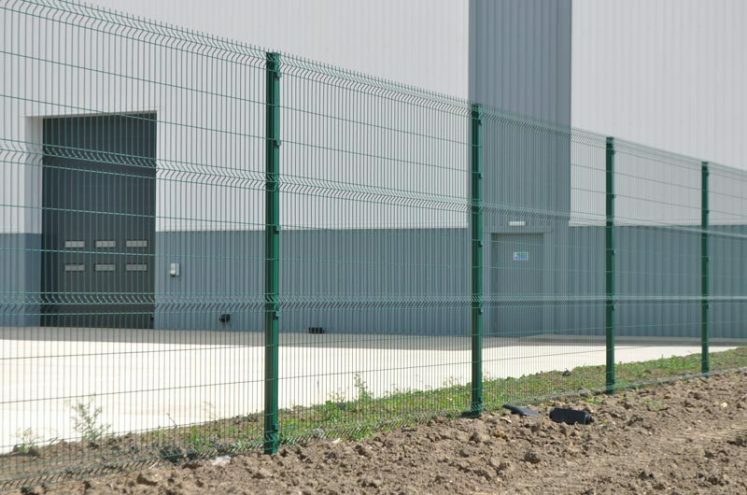 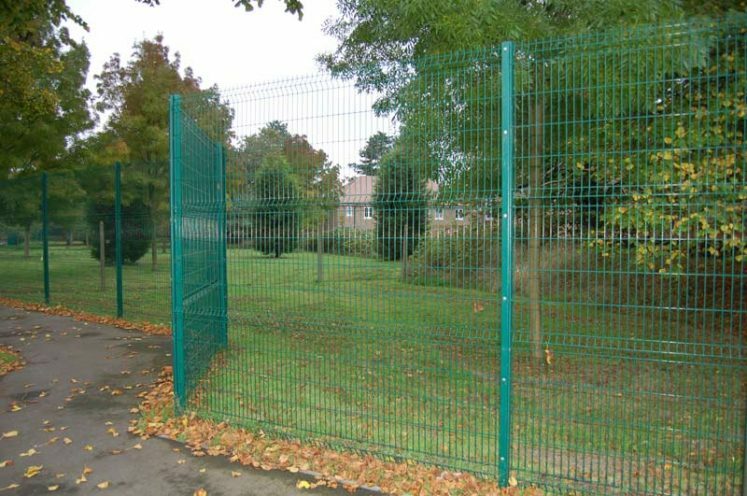 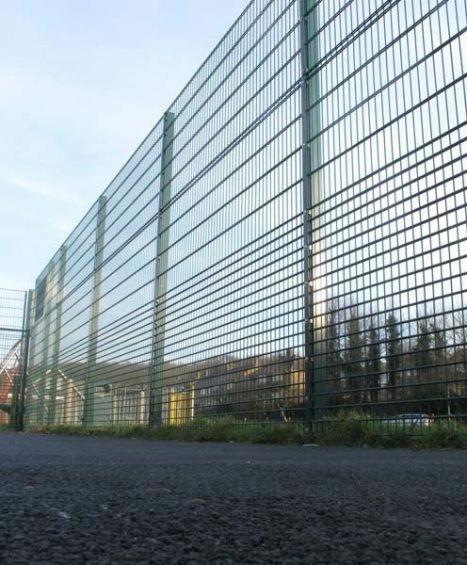 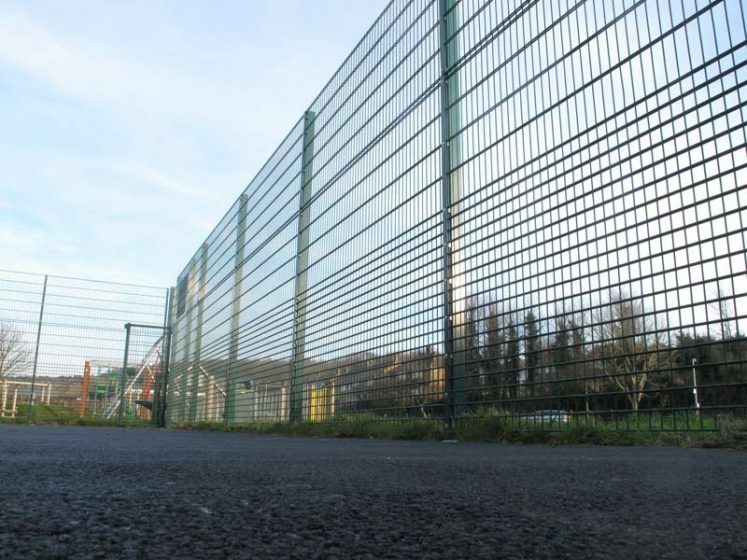 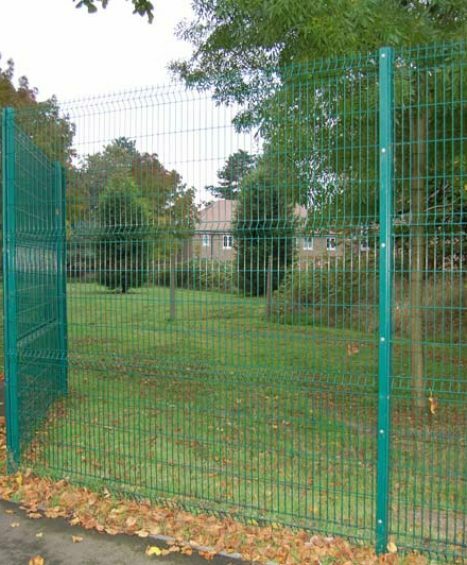 Browse our excellent collection of security fencing ranging from P100 Profiled Security Mesh to Sports Rebound Mesh and Security Gates. 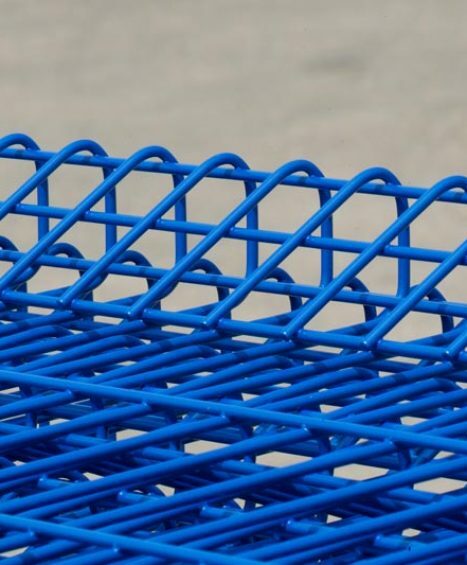 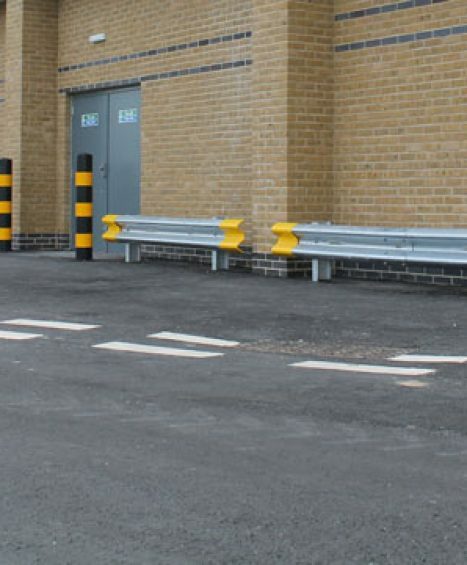 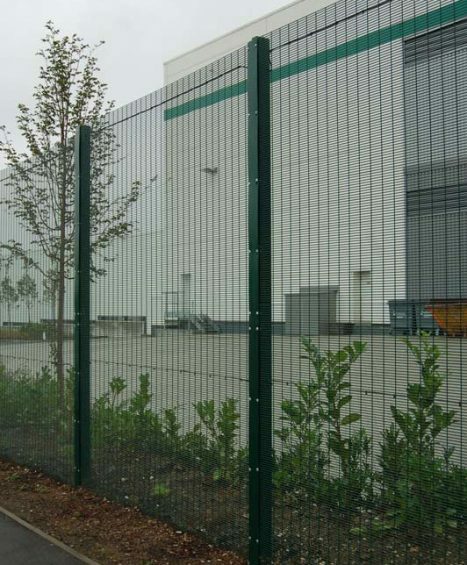 At Four Seasons we know how important security is and this is why we only supply the very best quality product all in which are super durable and available in multiple size variation to suit all needs. 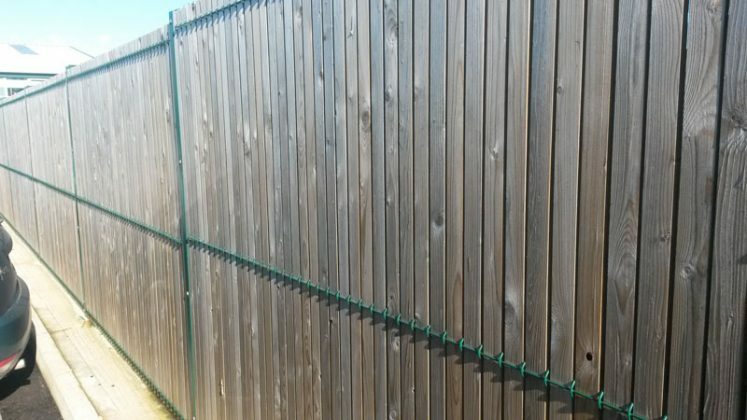 We also offer an competitive installation service which will help take the stress away from fitting the fencing yourself. 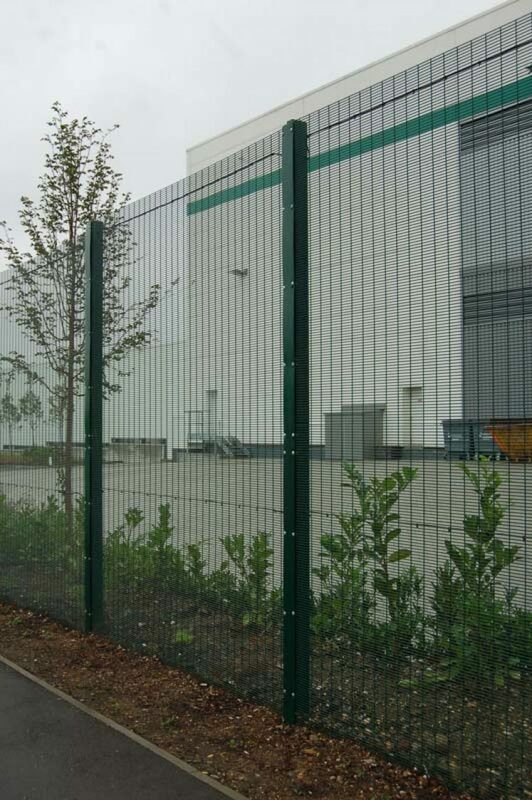 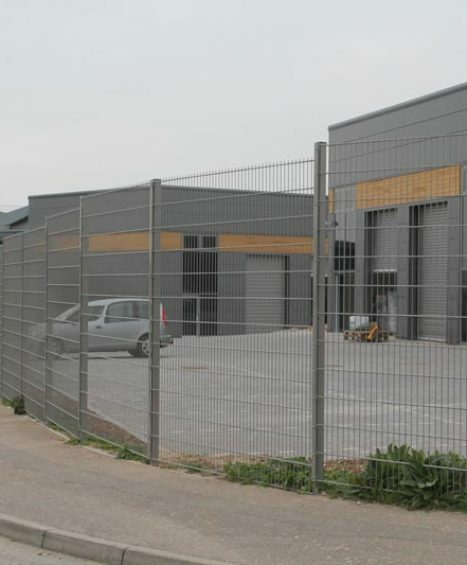 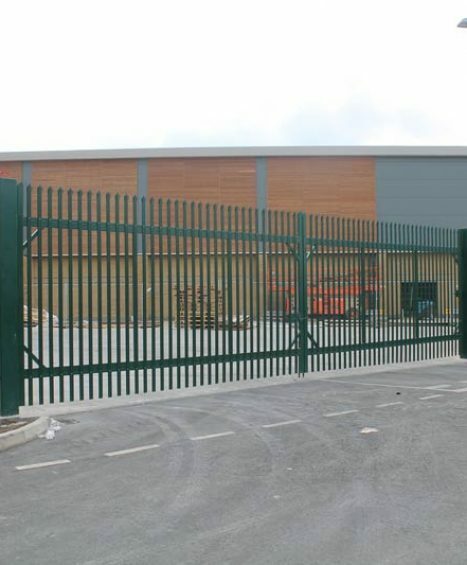 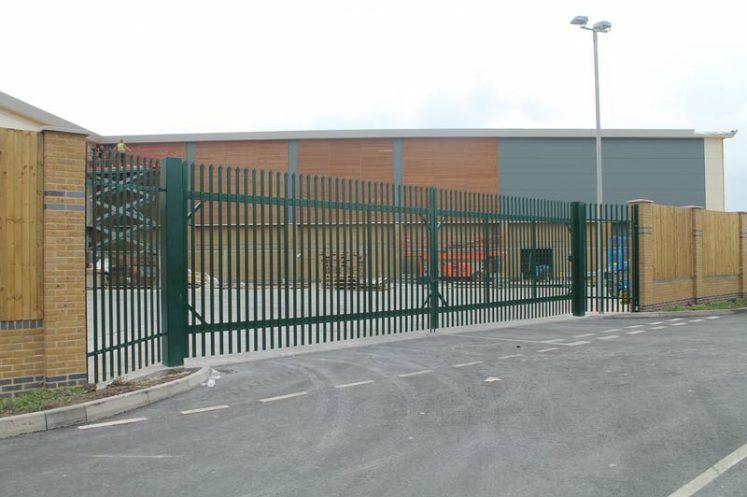 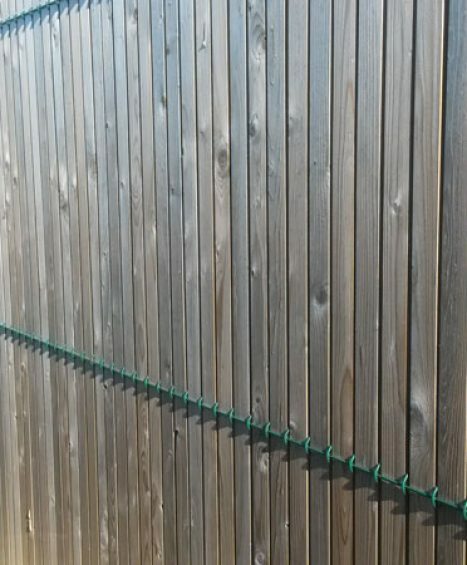 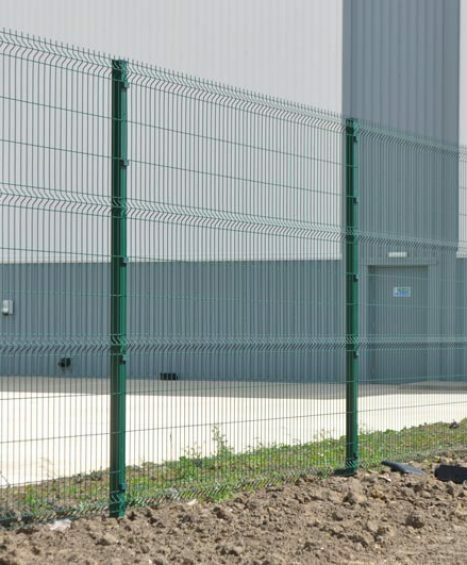 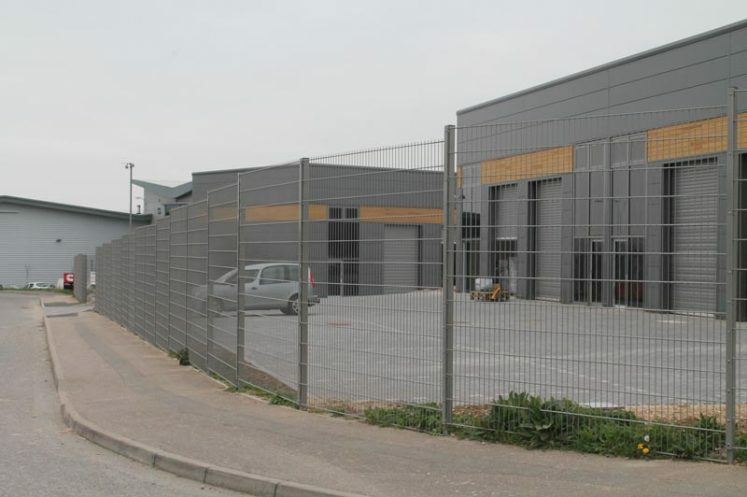 If you need any help with the sizing or installation of your security fencing then please feel free to give one of our fencing specialists a call on 01233 820420. 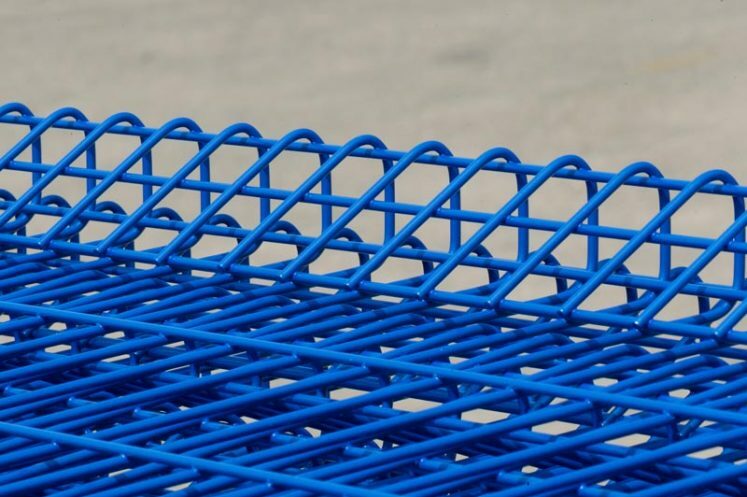 Alternatively, please complete the contact form below and we'll respond as soon as possible.